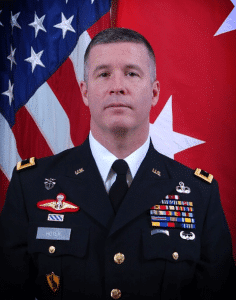 Please join Leadership West Virginia as they recognize General Hoyer during the 2018 LWV Dinner as part of the West Virginia Annual Business Summit. The event is Thursday, August 30, 2018 beginning at 6:00 p.m. in the Cameo Ballroom of the Greenbrier Resort. If you would like to attend the West Virginia Business Summit as a first time attendee register here. All dinner attendees must be registered for the WV Business Summit. 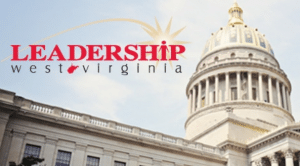 If you are registered and would like to add your attendance to the LWV dinner, Contact Pam Farris at pfarris@leadershipwv.org.